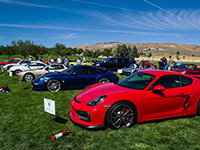 Every year, between 7 and 9 of the 10 Regions in Zone 7 host an annual Concours Event, which collectively represent the Zone Concours Series. 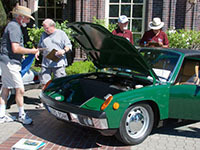 All PCA Zone 7 Concours events are run under the same rules. 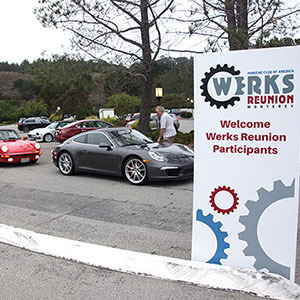 PCA members who participate in over half of the events in the Zone 7 Series and who meet other criteria found in the rules are eligible for Series Awards, which are presented at the end of year Zone Awards Banquet. 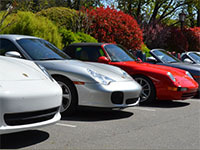 Concours events in Zone 7 are conducted in a variety of venues throughout the Zone, including parks, wineries, enthusiast venues and sponsoring Porsche Dealers. 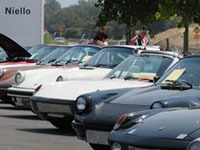 Entries vary from the casually clean Display Only examples to the extraordinarily prepared full concours cars. 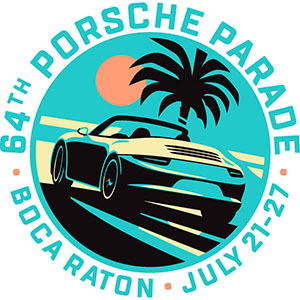 All must be Porsche cars and if you attend you’ll see a wide variety of examples from the history of the marque. 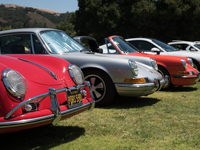 To learn more, visit the About Concours page as well as the Rules for 2018 page. 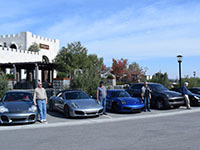 View the Concours Series Results.